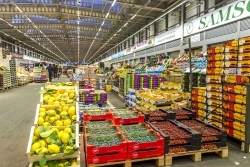 Carole Metayer, guide of Rungis Market, proposes a custom visit, tour and tasting, behind the scenes at Rungis wholesale market, the biggest fresh food market in the world, to discover its history and its secrets! 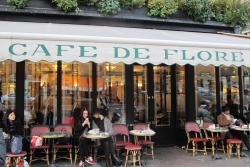 Perfect for small groups! 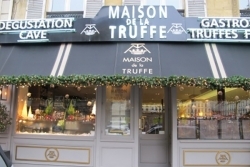 Lose yourself in French cuisine for 2h30 during our guided market tour in Paris. 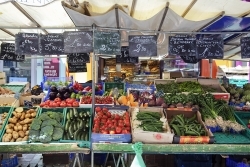 Discover the history of one of the most famous Parisian food markets and its district, meet the merchants and taste the best seasonal produce with a food expert guide! 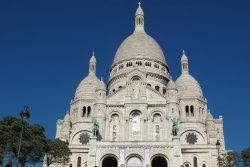 Take a stroll through the romantic and classically Parisian streets of Montmartre. 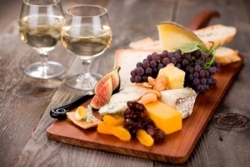 Experience the hidden treasures of this neighborhood through a look at its history, culture and flavors on a delicious walking tour that will speak to all your senses! 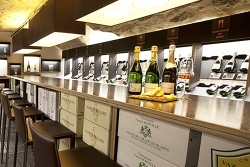 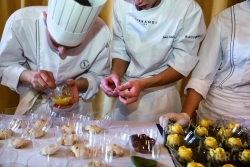 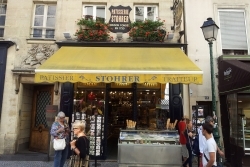 Savor the best of the French gastronomy during a gourmet tour in Paris: with an expert food guide, discover the shops of several French Chefs and best French craftsmen, who received the award Meilleur Ouvrier de France.